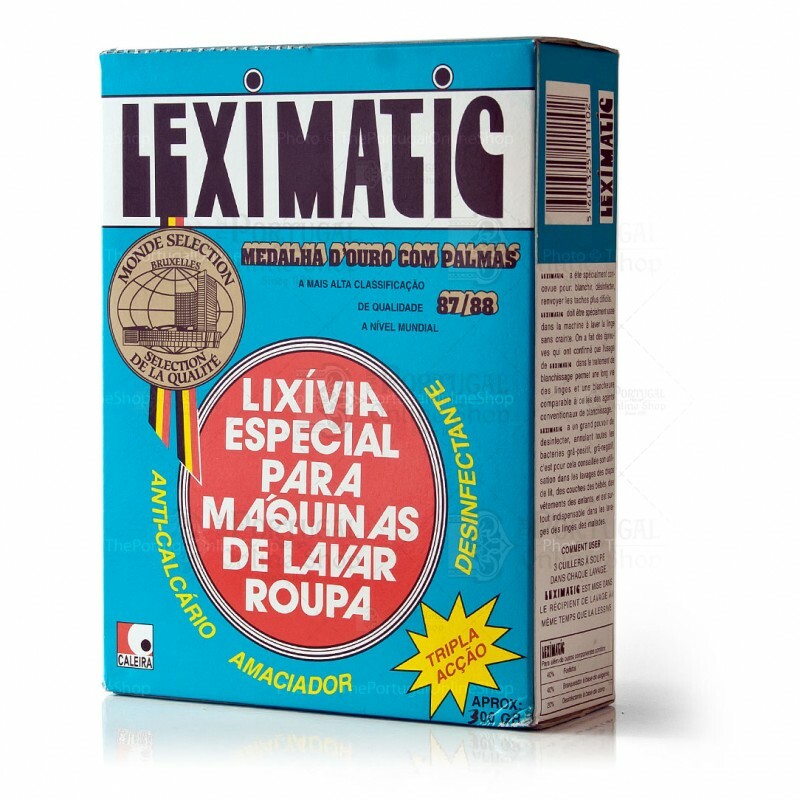 LEXIMATIC was specially designed to: Whiten, desinfect and remove hard stains. 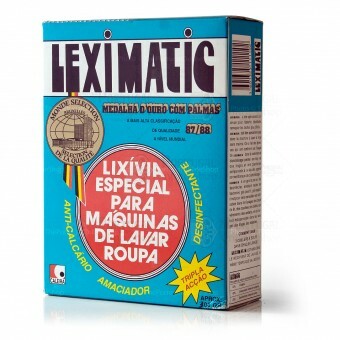 LEXIMATIC is to be used in the washing machine. Tests have provem that the use of LEXIMATIC in the bleaching treatment delivers a longer life period to bleached clothing, comparing to other bleaching agents.